What does “snake eye” refer to in Native American jewelry? I love snake eye jewelry and when I use the term I have found that even long-time Native American jewelry enthusiasts don’t know what I mean. Snake eye is a technique of setting very small spherical pieces of turquoise. It is somewhat related to petit point and needle point but different in shape and much smaller. 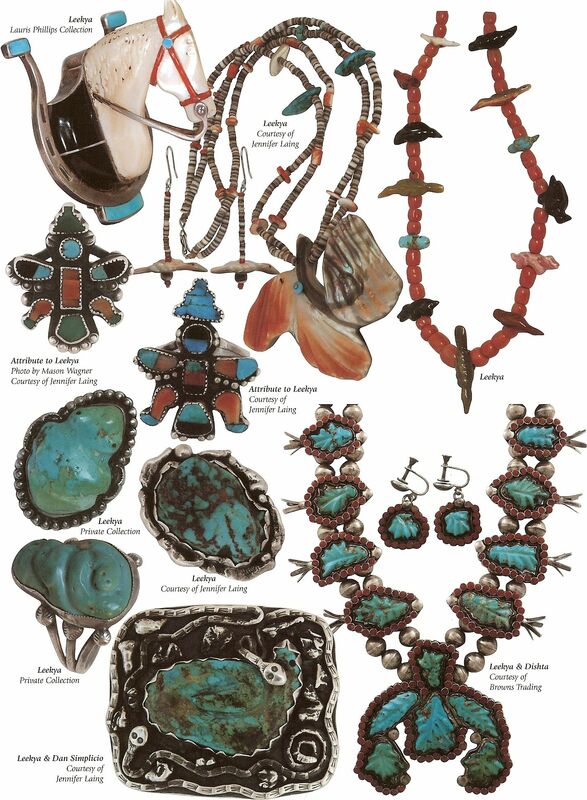 Although these techniques began with Zuni artists around 1930-1940, today they are associated with both Zuni and Navajo jewelers. All 3 techniques use cabochons, which are small stones that have been rounded on top (not faceted) and polished. It is the shape that differs. Here is where a picture is worth a thousand words. Some examples……..first of PETIT POINT – teardrop shaped – round on one end, pointed on the other. NOW ON TO NEEDLEPOINT – long and narrow, pointed on both ends. And finally to SNAKE EYE – the reason for this post in the first place. Spherical. These can range from small to tiny. Here are several examples of snake eye jewelry in various sizes. So now that you are an expert, what would you call the ones in the photos below?